From Mourning to Dawn is the diocesan grief support group for widows and widowers presented by facilitators (who have themselves also experienced the death of a marriage partner) that journey with participants on an eight-week journey of transformation and healing. 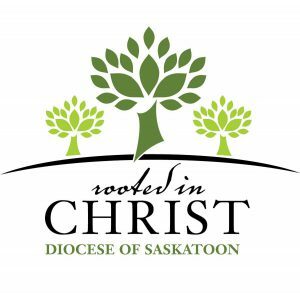 Offering support and encouragement for bereaved spouses (who have been widows/widowers between 2 months and 2 years), the program’s sessions are held at the Catholic Pastoral Centre in the Cathedral of the Holy Family (123 Nelson Road, Saskatoon). The cost is $35. For more information or to register, please contact Dianna Knaus at dknaus@sasktel.net (306) 382-0535.